In winter the sun goes down early and we are more tempted to stay at home in peace. But did you know that it is pleasant to walk in winter in Paris at night and discover the illuminations of the capital? Here are three ideas of ballads to do alone or accompanied at dusk in the City of Light! Start your walk at the Place de la Concorde where you will also discover the Obelisk of Luxor with its Egyptian hieroglyphs. Then go up to the Champs-Elysées to discover and enjoy the illuminations. You arrive then at the level of the Arc de Triomphe which dominates the avenue on the Place de l’Etoile. Then head to the Effel Tower to admire its nocturnal illuminations. GOOD TO KNOW: The Effel Tower sparkles for 5 minutes at the beginning of each hour until 1am. Finally walk along the quays to the Town Hall with its neo-renaissance style in the 4th neighborhood where you will find entertainment on the forecourt on some days. 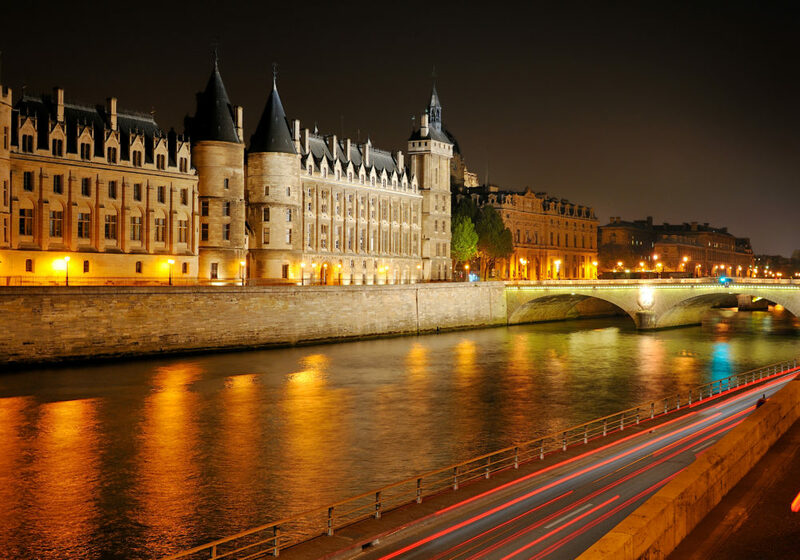 Winter is the perfect time to take a night cruise on the Seine and discover Paris differently. It begins with the Effel Tower and continues towards the Notre-Dame cathedral to the Louvre and Orsay museums. An ideal moment to discover the great monuments of Paris by night. For your Parisian cruise, choose Bateaux Parisiens, Bateaux mouches or the stars of Pont-Neuf or the “Croisière la Parisienne” by Canauxrama. Also choose to discover Paris at night in Quad or 2 CV. An original way to discover the capital. Quad is allowed from 16 years old. You will leave from the Place de la Bastille at 9:30 pm for an hour of ballad. Rates start from 60 euros per person. Enjoying the Christmas holidays in Paris: the good plans !